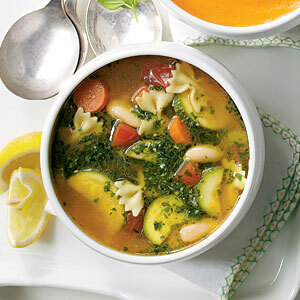 Vegetable Soup with Basil Pesto is healthy, hearty, and full of flavor! 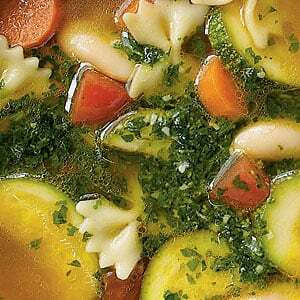 Perfect to make ahead for a great lunch or quick dinner, this hearty soup will fill you up without packing on the pounds. 1. Sauté carrots and next 4 ingredients in hot oil in a Dutch oven over medium-high heat 8 to 10 minutes or until vegetables are tender. Stir in broth, tomatoes, zucchini, kosher salt, and freshly ground black pepper; bring to a boil. Reduce heat to medium-low, and simmer, stirring occasionally, 10 minutes. 2. Stir in beans and pasta, and cook, stirring occasionally, 10 to 12 minutes or until pasta is tender. 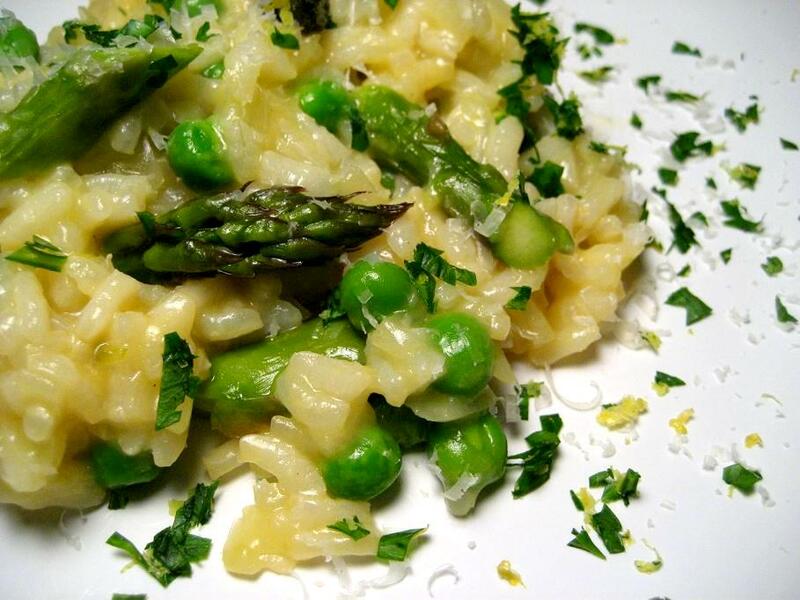 Top each serving with 1 to 2 tsp. Basil Pesto. Process all ingredients in a food processor until finely ground. Refrigerate in an airtight container up to 1 week.